There might be some private apps on your Android phone that you want to keep away from preying eyes. Maybe you don't want other people to read your chat messages, important emails and see your private pictures and videos. 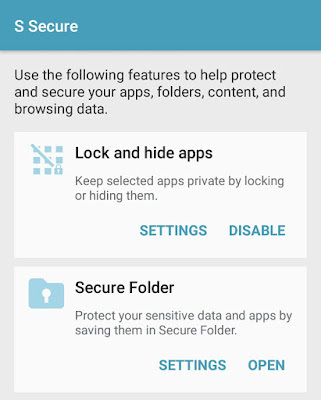 To prevent Android apps from unauthorized access, you can hide them from app drawer and home screen. Of course, you can lock applications on your phone by using AppLock tool but that will raise more eyebrows. Right? So do we do? Instead of the locking the apps, it's better to hide them. 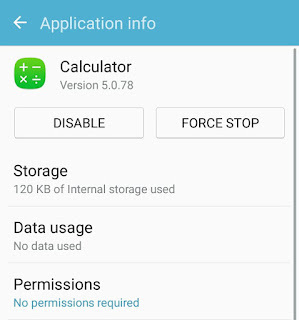 Some manufacturers (like Samsung) have added Vault feature in their phones to prevent apps from unauthorized access. 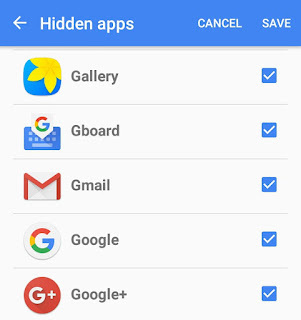 Google Play Store is also loaded with so many apps that can help you to hide applications on your phone easily. Unfortunately, most of the apps you will find on Play Store are either not free or they require rooted Android device to work. 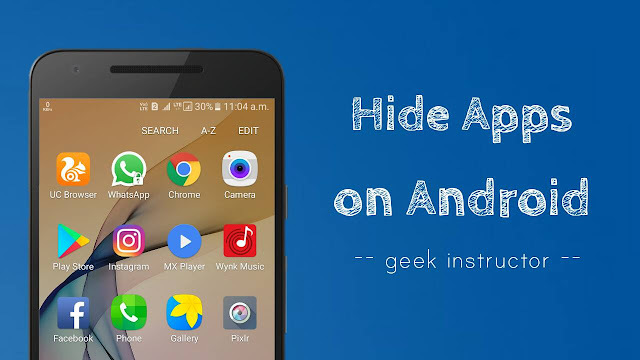 Here we have a few simple solutions for non-rooted smartphone users to help them hide apps on their phone for free. 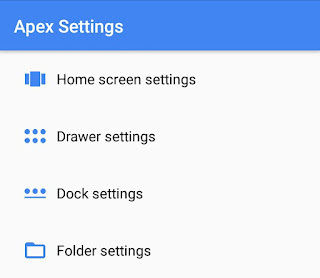 Launch the Apex Launcher app and open Apex Settings. You may be asked to enable the app services in your phone accessibility settings. 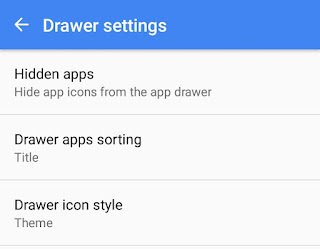 Now go to "Drawer Settings > Hidden Apps". Here you will find all apps that are installed on your phone. To hide any app, simply select it and then tap the "Save" button. Once hidden, the apps will disappear from the app drawer, they'll stop receiving updates and no longer send you push notifications. To access the apps again, you have to unhide them first. Also, when you will switch to the Android's default launcher, all hidden apps will unhide automatically. If Apex Launcher app isn't the one you like, you can try its alternative Nova Launcher Prime which is a paid app. It's one of the most popular launcher apps for Android with lot more features & customization. Go to "Settings > Apps or Applications". Tap the pre-installed app you to disable (Calculator, for example). Now tap the "Disable" button. Once disabled, the apps will disappear from app drawer and home screen. 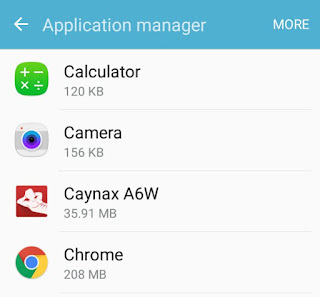 If you want to unhide the apps, you can enable them from application settings. Note that, disabling the built-in apps may cause an error in other applications. For example, if you will disable Google Play services, some apps may not work properly. First, open the S Secure app on your phone. 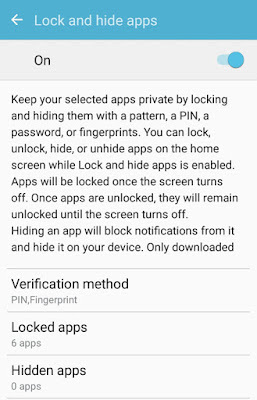 Under "Lock and hide apps" section, tap the Settings button. Now switch on the button at the top-right corner of the screen. You will be asked to setup the security lock. 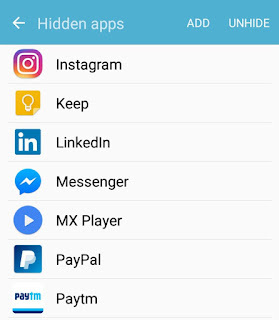 Now click the "Hidden apps" option. Tap the "Add" button and select the apps you want to hide. That's it. 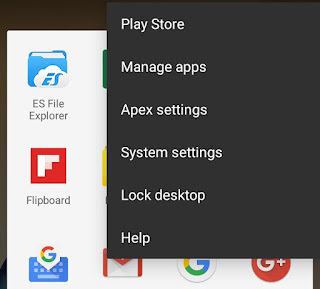 So that's how you can hide applications on your Android device without rooting. If you know any other better solution, please share it with us in the comment section.